This is my blog where i give my honest reviews on products that companies send me. My Review On Fave Juice. Disclaimer: I received 3 Full size juices for free in return for my honest review! 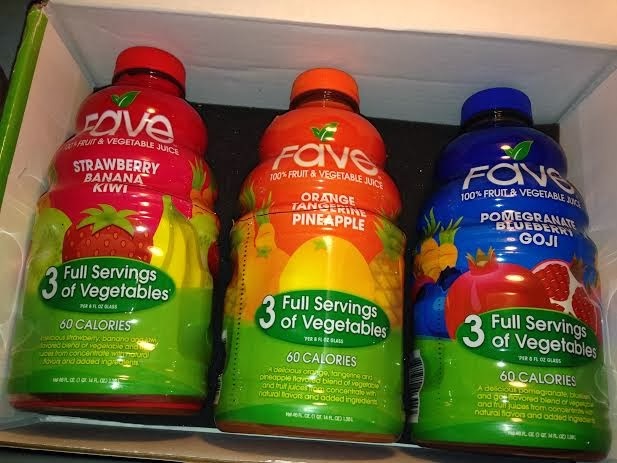 FaveTM is all-natural, 100% vegetable and fruit juice. vegetables in each 8-ounce glass with only 60 calories! just delicious vegetable and fruit juice. 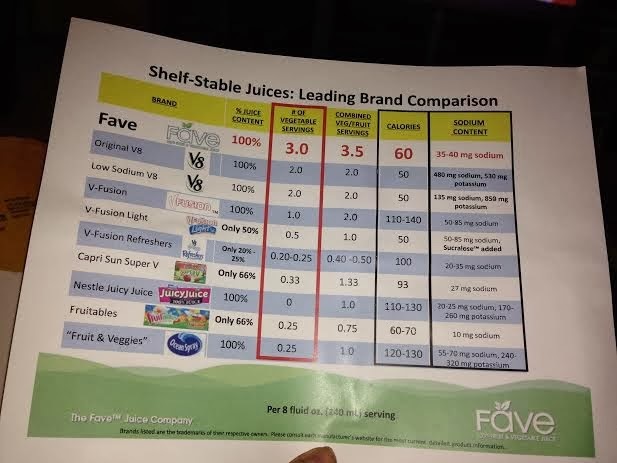 Fave also has the antioxoidant power of vitamins A & C.
day long - for the whole family.